Glaucoma is one of the most common eye diseases that can gradually damage person’s optic nerve, which provides visual information to human’s brain by means of eyes. It is the result of unusually severe strain inside your eye. This pressure can wear down your nerve tissue, which result into vision loss or sometimes, blindness. Yet if diagnosed before time, you may prevent further vision loss that might be able to occur. 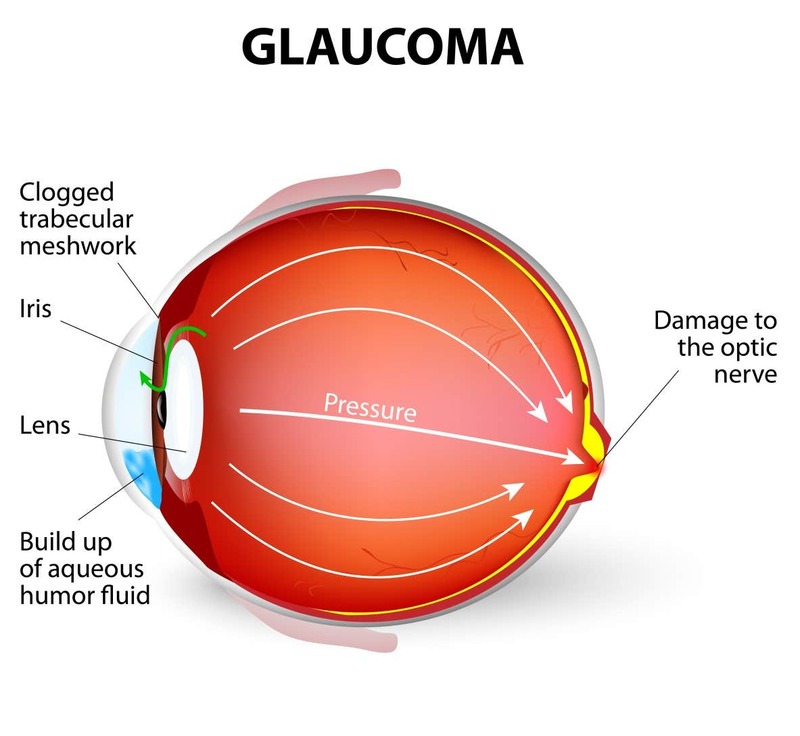 The most known category of glaucoma is open-angle glaucoma, which has no signs or indications except slow vision loss. Hence, it is vital for everyone to go for frequent eye check-up to ophthalmologist, who can let you know of any problem in your vision. 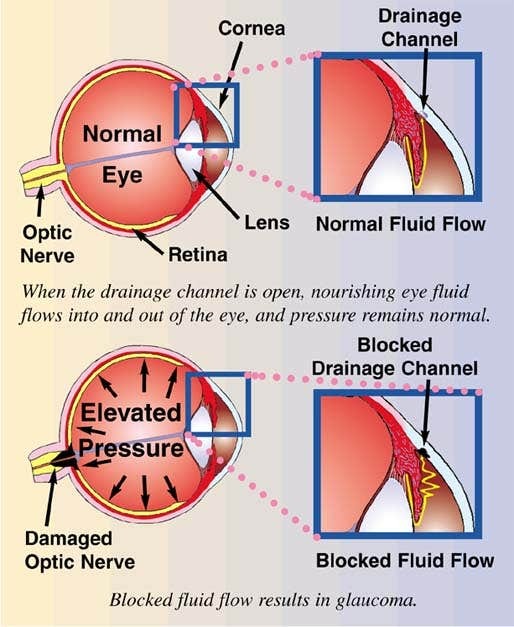 On the back region of the eye, it constantly makes a clear fluid also known as aqueous humor, which fills the front area of the eye. It leaves the eye through passages in your cornea and if they are blocked, the pressure in your eye may increase. Diabetic patients or who have high blood pressure and heart disease are like to be at more risk of developing glaucoma. Elderly people over 60 are at increased risk of glaucoma, and the risk increases somewhat each year of age. 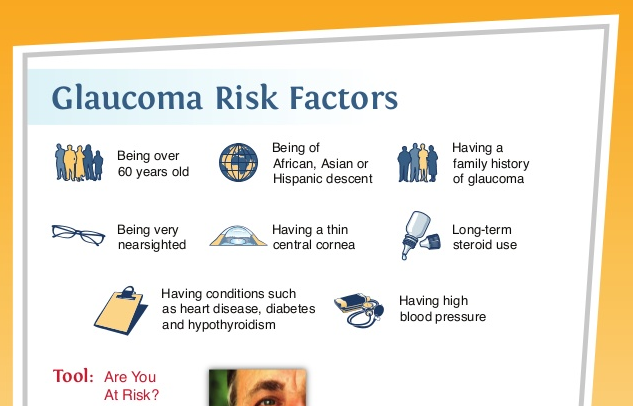 People of African ethnicity are considerably more expected to develop glaucoma. People of Asian ancestry are at a higher risk to having angle-closure glaucoma, and people of Japanese ancestry are at greater risk of evolving low-tension glaucoma. You may get some types of glaucoma that runs in family history. If your parent or grandparent has ever had open-angle glaucoma, chances are you are at an increased risk of having such conditions. If you are using corticosteroids for longer periods, it may increase your risk of producing secondary glaucoma. Glaucoma cannot be stopped, yet it is vital to diagnose so you can begin the treatment that would prevent it from getting worse. Make an immediate appointment with your ophthalmologist. 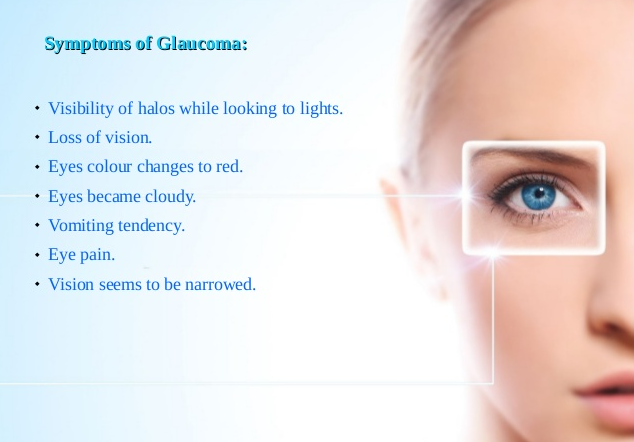 Some tests are required to find out the symptoms if one is suffering through glaucoma before it initiates vision damage. 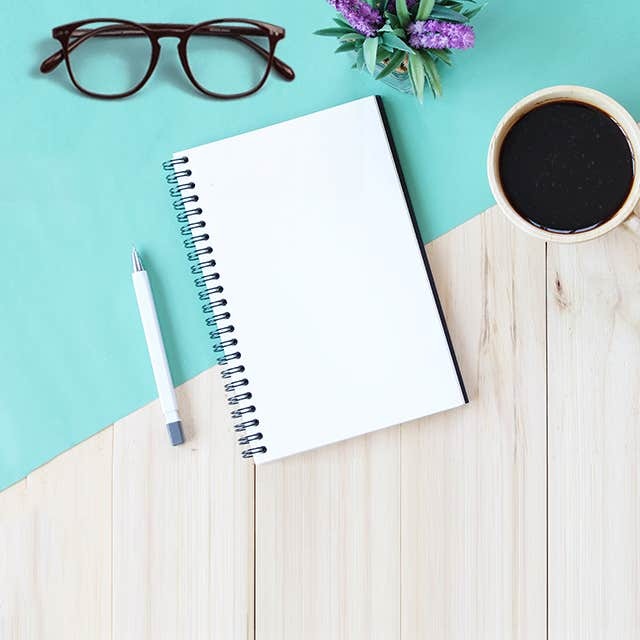 Always use best quality prescription eyeglasses to keep your eyes protected!